The HRD ministry has distanced itself from the order issued by the Central University of Kerala and said it had not issued any such directive. 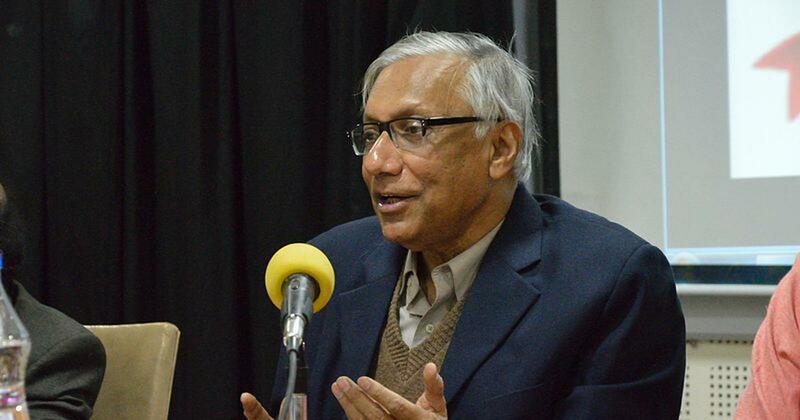 The decision of educational authorities to confine postgraduate research to matters of national interest and relevance “will terminally impair the pursuit of knowledge in this country” and be “grossly detrimental” to the national interest, academic Sukanta Chaudhuri said in a petition on change.org. The Central University of Kerala had issued a circular on March 13, saying “research has to be curtailed to areas of national priorities, irrelevant research cannot be permitted...and that the faculty will prepare a shelf of projects and students would have to choose from them”. Such proposals will only further “brain drain”, Chaudhuri said in his petition titled “No curbs on research”. The petition was signed by over 350 people by Tuesday evening. The decision of Central University of Kerala had come to light over the weekend when academic Meena T Pillai stepped down from the university’s board to protest this order. The university later clarified that by “national priorities”, it meant research that was useful to society. Pillai had said that the university issued the circular after getting an order from the Ministry of Human Resource Development. During a meeting in December, the ministry had reportedly asked vice chancellors of central universities to “discourage research in irrelevant areas”. “When Fellows are being admitted for PhDs, the topics for the thesis should be in accordance with the national priorities. 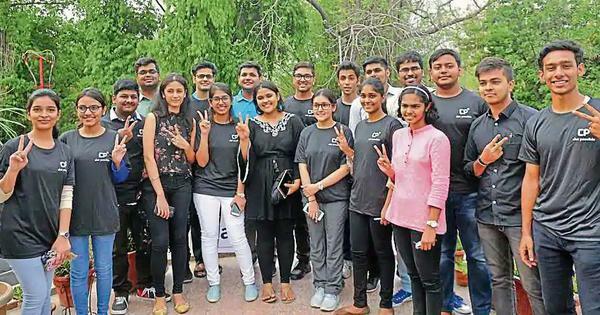 Allotting privilege topics to the PhD students should be dispensed with,” read the minutes of the meeting held on December 15, 2018, according to The Indian Express. However, on March 25, the HRD ministry said it had “not issued any directive to restrict choice of subjects for research” because the government “believes in the principle of freedom in research”. Vice Chancellors of 11 central universities had met last year to discuss ways to improve research, it said, adding that the minutes of this meeting was recorded. “In the said meeting they presented a road map to improve research and also discussed the issue of more research on issues relating to national priorities,” the statement said.